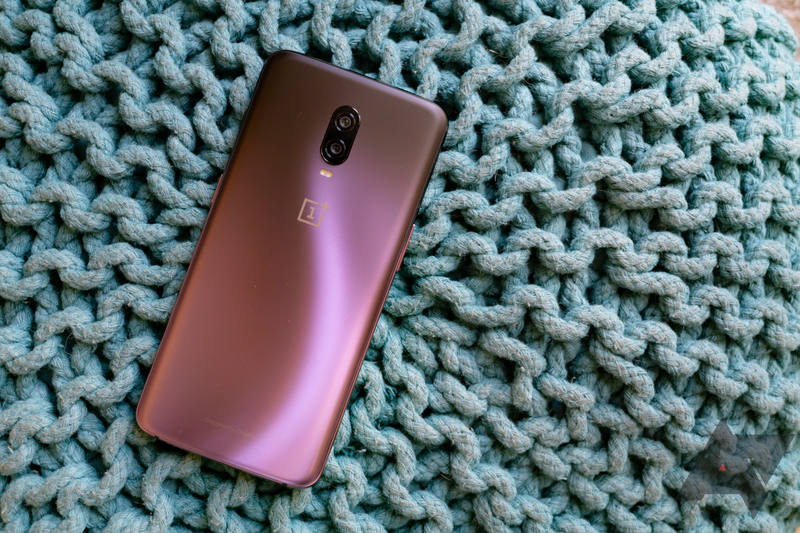 OnePlus is calling its latest colorway for its flagship 6T "Thunder Purple," which might evoke in your mind a deep, dark color akin to a storm at night. But, the color chosen is a bit lighter than that. Although it transitions with a smooth gradient to matte black, the overall effect is more sunny squall than twilight tempest, and akin to Samsung's Lilac purple — though a bit darker. At launch, the OnePlus 6T was a sadly monochromatic affair. You could have any color you wanted, so long as it was black (in either matte or glossy). So if you were waiting for some more fun options — as the company is historically known to have — your watch is nearly over. 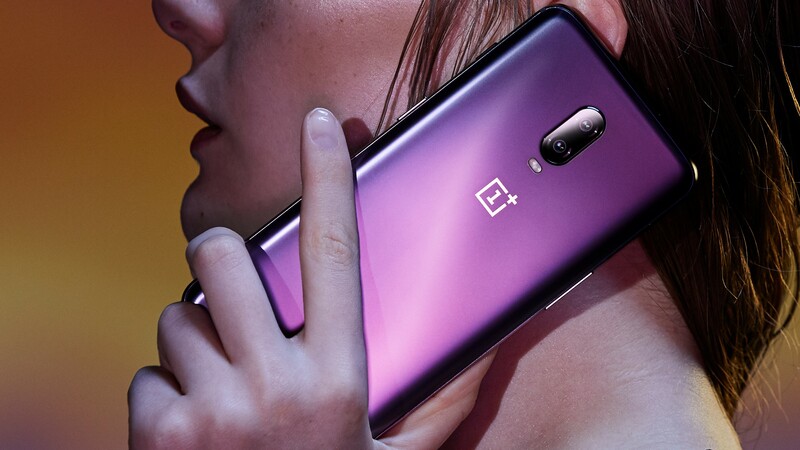 OnePlus has just revealed that its Thunder Purple color for the OnePlus 6T is coming to the US and Europe on November 15th.